UPSCALE LIVING! NEW PRICES!! RAREST OF THE RARE! 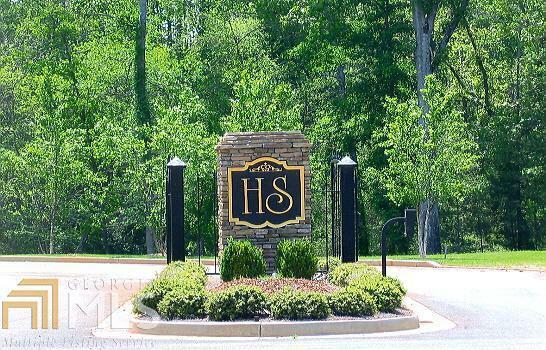 This new, totally up-scale development in Clarkesville features public water, sewer, underground utilities and some of the most beautiful Soque River Lots imaginable. 19 lots are river front and the remaining 8 lots are beautifully wooded. Very private and gated for the discriminating buyer.